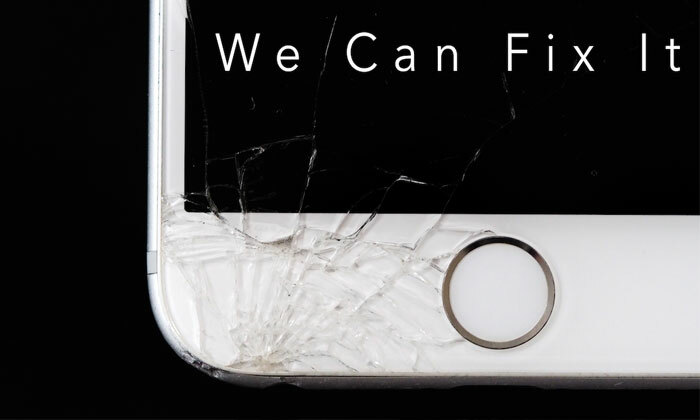 If you have a broken, cracked or shattered iPhone screen. iPhone & iPad Repairs Brisbane. Did you know studies show that one-quarter of iPhone phones has a damaged screen?. In fact, a broken screen is one of the most common iPhone issues which is caused by drop and the average user live with a broken screen for sometime before upgrading to a new iPhone But why spend money on a brand-new device when you could fix your iPhone screen for just a fraction of the cost and most of repair done within 1 hour and we back our repair with 6 months warranty.